Tea tree has anti-viral, anti-bacterial, and anti-septic qualities which also make it useful to help preserve some skin care preparations. 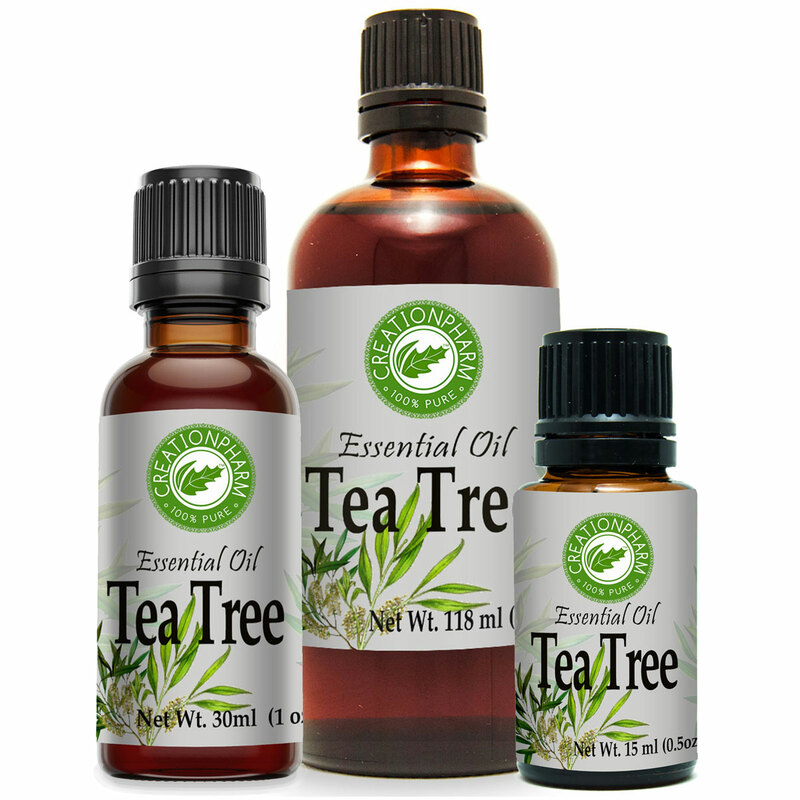 Tea tree essential oil is produced in Australia, Tasmania, and New Zealand. It is antifungal, antiseptic, antibiotic, and anti viral. The essential oil is distilled from the leaves and twigs. It is clear, pale yellow or light green, and very medicinal smelling. It has been used for Cold sores, warts, fungal, viral, and bacterial infections, acne, burns, candida, athletes foot. The list of uses goes on and on.